Concentrate on the important things – your family and friends – while we take care of the food. 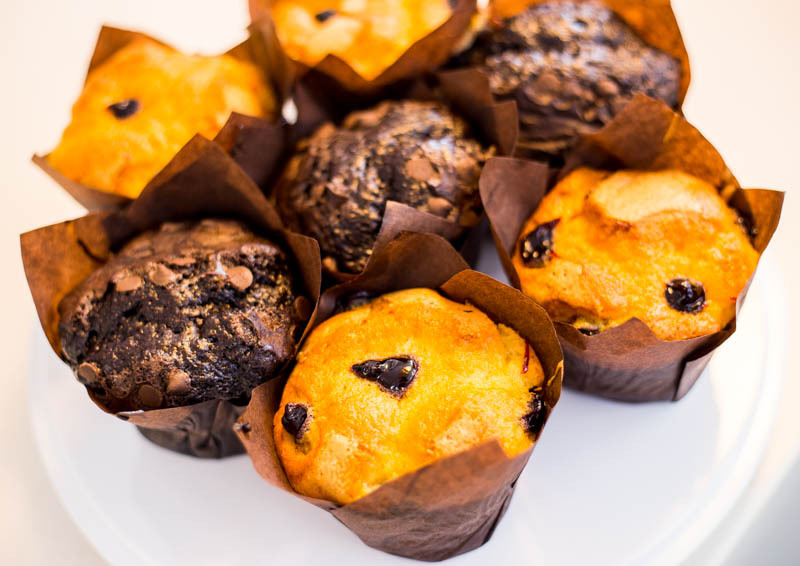 The service is second to none, and we provide just what your occasion needs: excellent locally baked food for your family and guests to enjoy. We are able to cater for parties and occasions of up to 100 people. The bakery is able to cater for every kind of occasion, party or local event. Our special catering packages mean you can take the stress out of organising your party or family occasion. We will deliver freshly baked and prepared food straight to your home or venue, ready to serve on platters. La Brioche 2018 | All Rights Reserved.